There are so many beneficial things which people understand to be harmful and leave aside, because of their suspicion on its harm. On the contrary there are so many harmful things which people advance towards believing them to be beneficial, therefore practising upon them. This is due to the ambiguity of so many things whose reality is not apparent and therefore not understood. 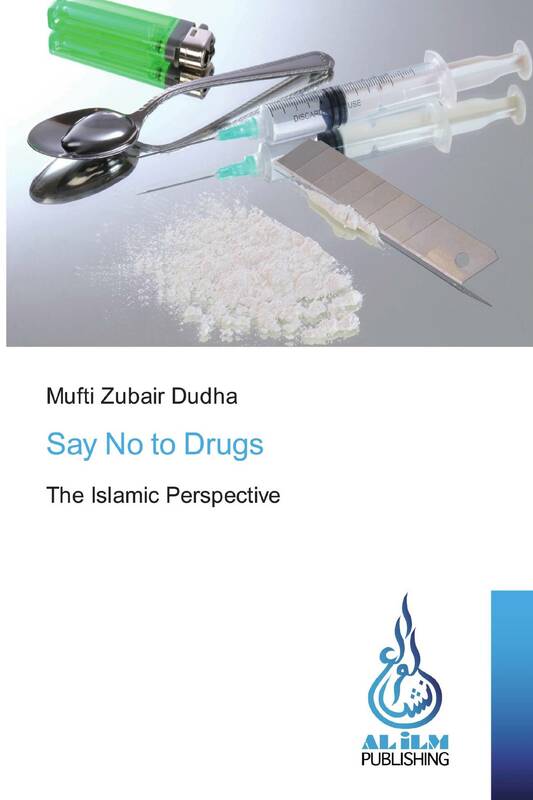 Amongst these things is that of “Drug Abuse.” This publication makes an attempt to tackle the problem of Drug Abuse, its harms and its solutions. Throughout the writing of this book three people have been kept in mind, the drug addict, the parents of the addict, and one who has not yet taken to drugs. Some advises have been rendered to aid the addicts in leaving their addiction, and a few signs of drug abuse for parents to be aware of.